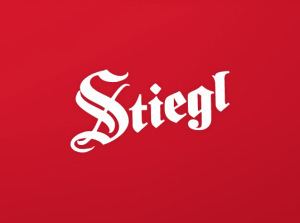 This privately owned Salzburg brewery combines tradition and innovation, forming a concept for success that makes Stiegl the strongest beer brand in Austria. The ‘beer with the red steps’ is an unmistakable symbol in Austria for ‘the art of brewing at the highest level’. We are always on the lookout for new brands to distribute. 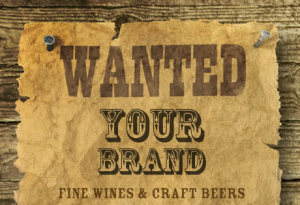 If you're looking for a distributor for your beer or wine in Vermont, contact us to learn what we can do for you.